Only of the best quality suited for such field. For many years we have sold to some of the most respected names in the business because of the quality and performance of our products. The packings that are ideal for valves, rotary or reciprocating pumps and others include the PTFE, Graphite, Aramid models. RGS provides a wide array of gaskets and jointing of all sizes to fit your purpose. Kammprofile gaskets and spiral wound gaskets, are reinforced graphite. Such gaskets are used for high pressure and high temperatures pipeline and vessel duties throughout the chemical and petrochemical fields. 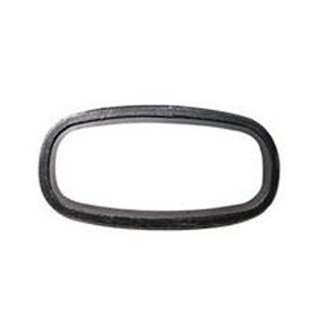 API ring joint gaskets are manufactured by API-license, it includes R, RX and BX ring joints. And for lenses we have, convex, wedge, double-cone and weld ring metal gaskets. The range of flexible bellows and expansion joints, can operate at temperatures ranging from -60 degree C to over +500 degree C, and handle many chemically aggressive media. We even have the right product for even the most accurate instraments, it includes rod/gland seals, piston seals, wipers and bearing strips. Our products control actuators up to the heaviest jacks with cylinders and presses.